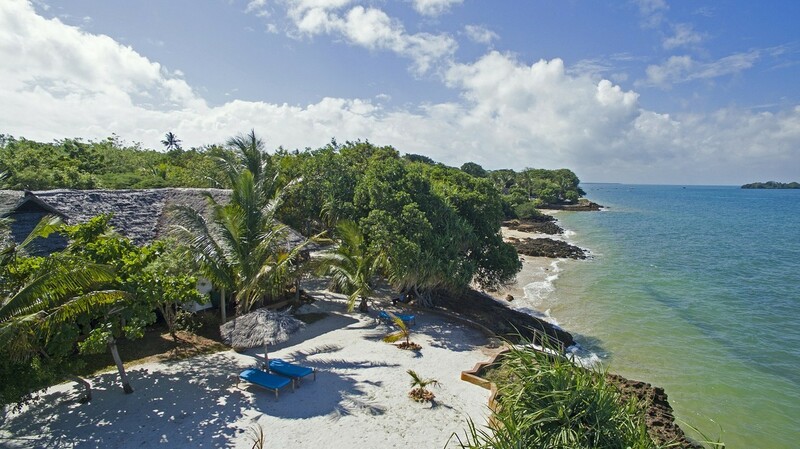 Fumba Beach Lodge is a small scale, peaceful hideaway set on one of Zanzibar’s most secluded beaches on the Fumba Peninsula in the Menai Bay Conservation Area. 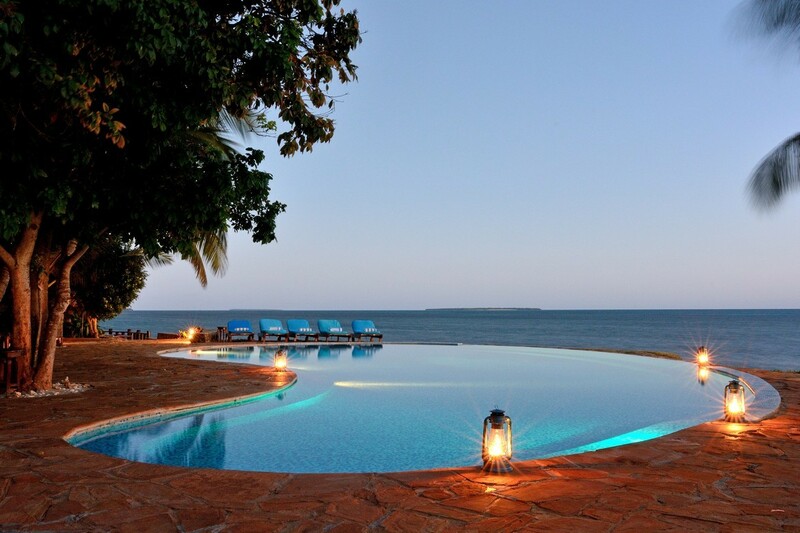 With only 26 free standing spacious cottages, private decks, verandah’s and little hideaways this is a perfect venue to dream, swim, dive and relax. 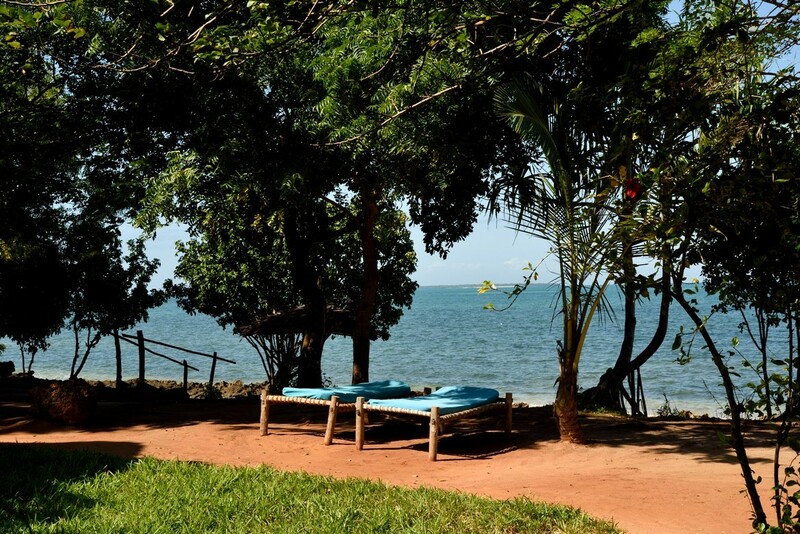 The essence of Fumba Beach Lodge is privacy, space, relaxation, nature and attention to detail. 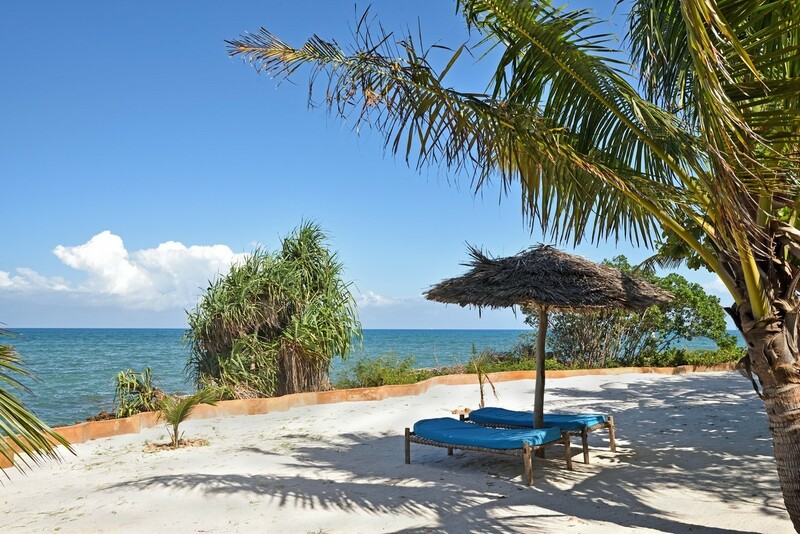 There are 26 Zanzibari style bungalows in 4 categories. These large, light rooms all have an en suite bathroom, fans, king size beds and a private veranda. These rooms have a phenomenal view over the ocean. 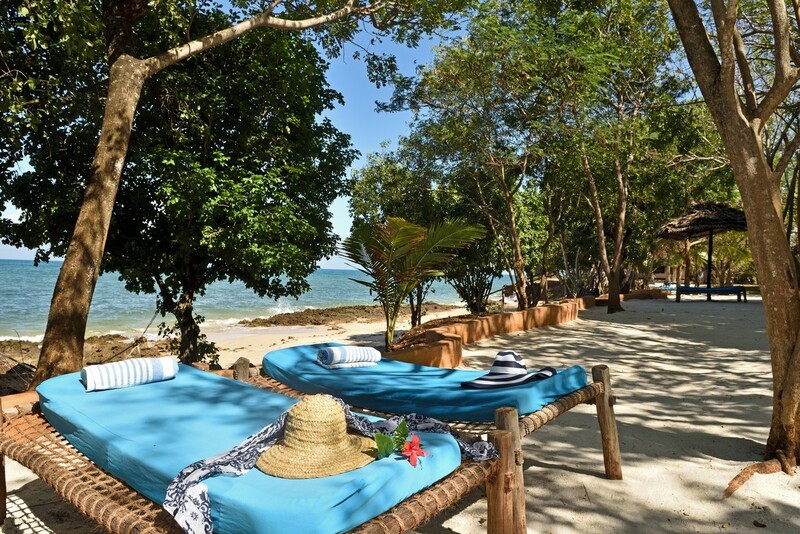 There is a stretch of beach in front of these rooms with sun loungers and hammocks with shade provided by the palm trees and umbrellas. These large, light rooms all have an en suite bathroom, fans, king size beds and a private veranda. These rooms have a magnificent view on the lush gardens. Some of the Deluxe Rooms are adjoining, which makes them a perfect option for small groups and families with children. The Suites all have an en suite bathroom with a bath, a Frank Lloyd Wright inspired outside shower, overlooking the ocean with direct access to the beach, a private roof terrace and king size beds. 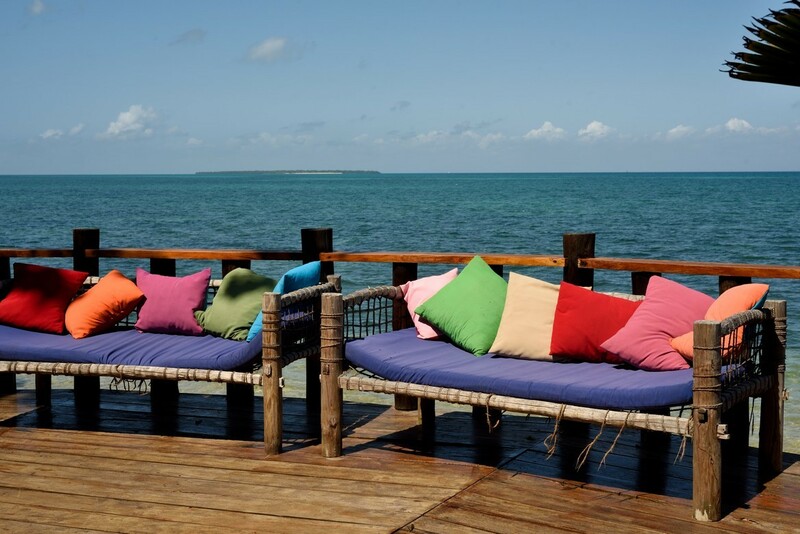 A special feature is the private deck with hammock located in front of the rooms. 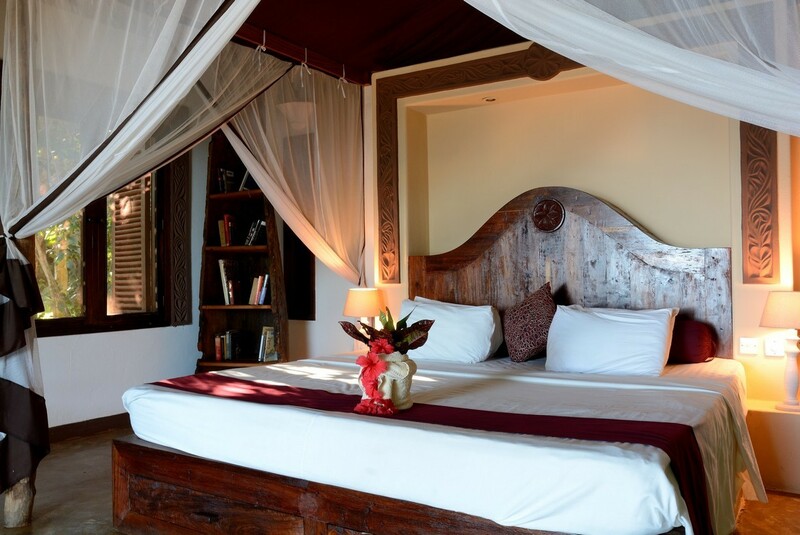 For the ultimate extravagance, spoil yourself in one of the two lodgings cradled around a 900 year old baobab tree. Their complete bathrooms are open to the elements and these Suites have direct access to the beach. The private deck with hammock is a nice feature that offers unlimited, private sunbathing. 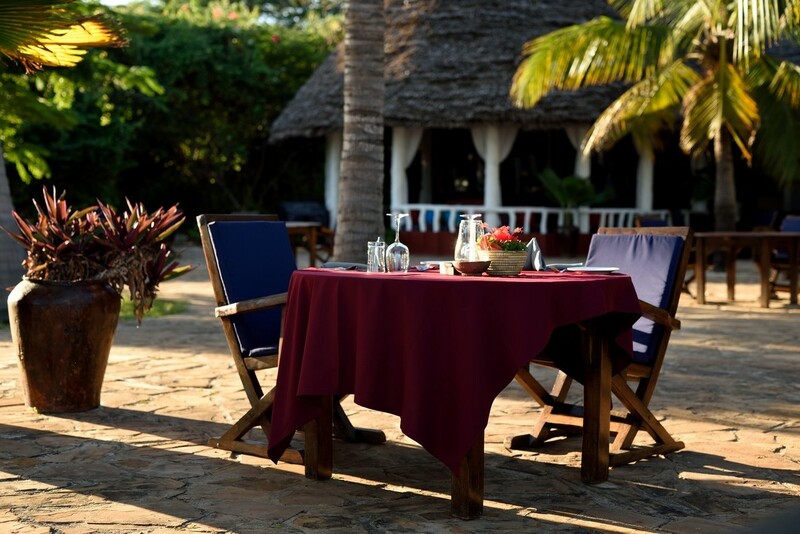 The Baobab Suites are also known as the Honeymoon Suites. 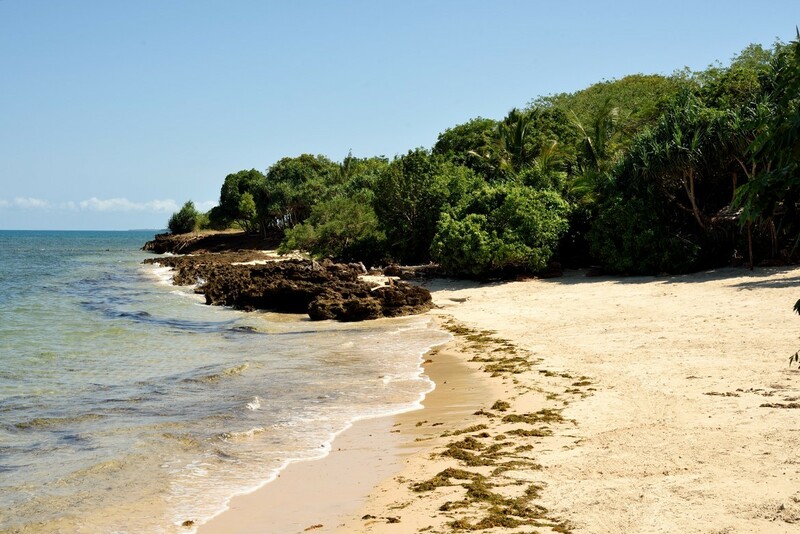 The resort offers Bed and Breakfast, Half Board, Full Board and All Inclusive options. Local beers, house wine, selected spirits, cocktail of the day, soft drinks, water, tea and coffee. The restaurant is located at the pool and has stunning views of the ocean. Meals vary between changing 4 course menus and buffets. Daily deliveries of fresh produce and seafood ensure a selection of great local and international cuisine. 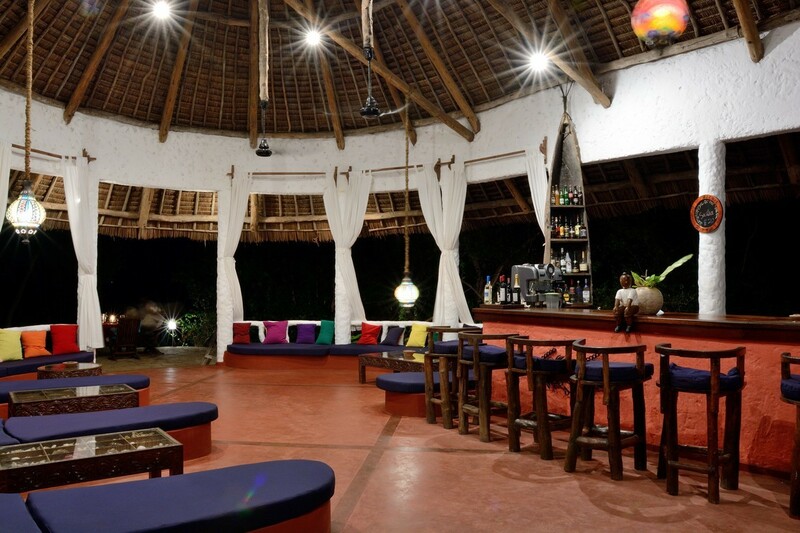 Located at the swimming pool and offers happy hour every afternoon. The Baobab Spa offers a wide range of services, from massages and body scrubs to facials, manicures and pedicures including romantic spa dinners with exclusive use of the Jacuzzi which is built on a platform in the Baobab tree.